So, in searching for spares I contacted Doxa to purchase 2 bar assemblies. I was informed that they do not sell spare parts and should I need the bars to be replaced it would need to be done at the service center. With that being said does anyone have a line on where to purchase screw lug bars aftermarket? I appreciate the help. I love the watch but I am struggling with the customer service. Thanks. I’m going to pull one and try to get the dimensions to see if I can find a comparable piece. I will post what I find. What are people doing if they lose or damage one of the bars when changing bands? Does anyone from Doxa cruise these forums? Are they active here? Does anyone have a POC at Doxa? Doxa doesnt' cruise the forums except for the one they own on watchuseek. There was one guy at Doxa who use to help out is no longer around as far as I know. But this isnt' unusual for them honestly. Doxa's policy must have changed because I purchased a set of lug bars for the 800Ti from them a couple of years ago. I’d keep trying with Doxa. They need to be smart with stuff like this. 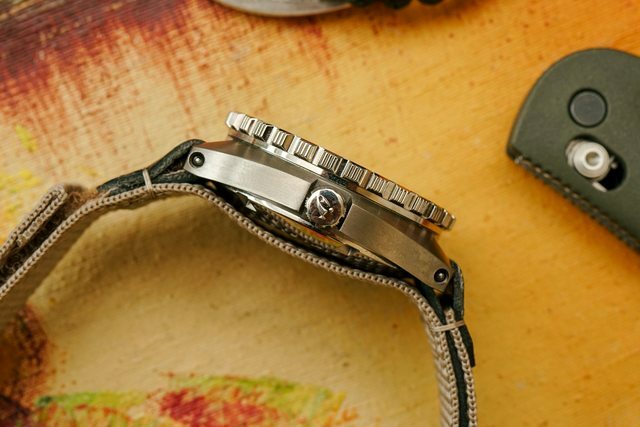 Check in the Diver’s Watches group on Facebook. I think Doxa is active there. I think it took Mike 3 years to get the screw bars for his long gone 800ti. That’s ridiculous. They should have spares on hand. If not, they should be able to email their supplier in Hong Kong and have them within 30 days max. He never got them. I ordered them on a lark to see if they'd actually show up, and they did, but he'd already sold the watch. I sold them to a guy on WUS who also had trouble getting a set from Doxa. In years past, I was able to buy extra screw bars from microbrands like Zenton and Zixen. 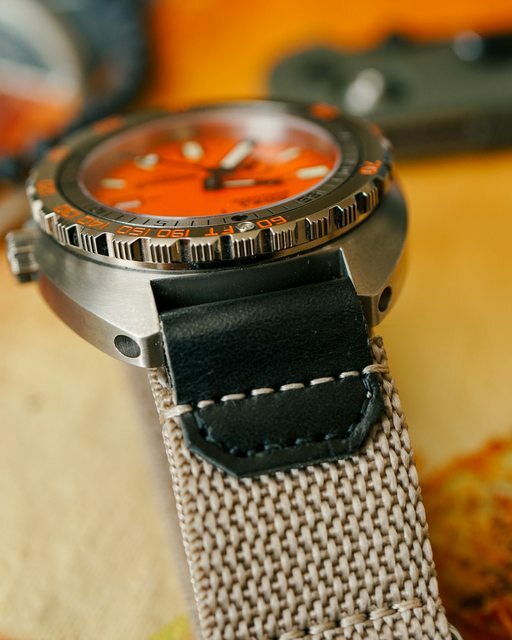 Disappointing to hear that it's be so difficult to get an item like that from a higher end brand like Doxa. They have flown by the seat of their pants for all these years. I contacted Doxa and it took a couple of emails and a Facebook outreach but they got back to me. They shipped me the screw lugs and an Isofran band for making me wait. I am pleased to say that it took a bit but they followed through and recognized their mistake. Good deal. Just a heads up you might be able to use shoulderless spring bars in place of them if you change straps a lot. Toxic, thanks for the tip on the spring bars. I’m going to measure the screw bars and see if I can find an acceptable option. If you know of one or any other members have a suggestion it would be greatly appreciated. This is correct – I run Seiko's fat shoulderless bars on my M31 (which I bought sans-bracelet, so it's essentially my NATO watch), and they work perfectly. Nice! And thank you for the options. Made by GasGasBones – essentially the same as the nylon/leather straps that Bremont uses on many of its watches (made by the same guy too). Thanks. I haven't seen that color combo before. It looks sharp.